New ebook by Shaunagh o'Connell! 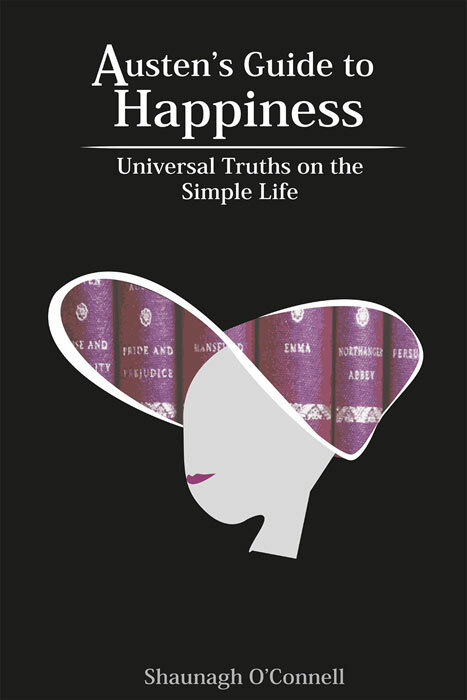 Buy Austen's Guide to Happiness' for just $1.99US for a limited time! How Can You Like That? The great 100 classic book challenge. Is there any possible way I can read all of these? think critically. write passionately. live intentionally. stars & scars. beats & bars. An exploration of what makes good things good. I cannot speak well enough to be unintelligible.